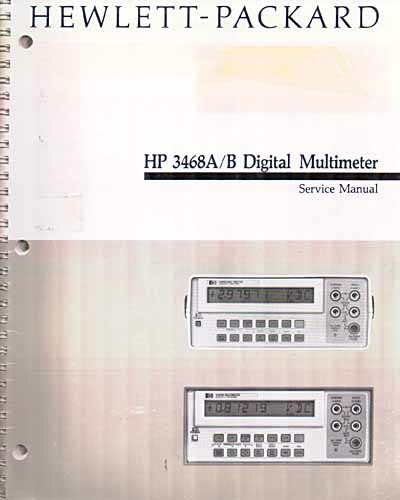 Notes: This is the Service Manual for the HP 3468A/B Digital Multimeter. It is in good physical shape. This manual also has numerous pull-out diagrams. Items sold "as-is". No Returns, No Warranty. We accept Credit Card payment through Paypal. Our Paypal Account is: Paypal@ascentconcepts.com. We also accept Cashiers Check or Money Orders.